Heidi has been passionate about dance her entire life. For 10 years, she co-owned and operated a successful, award-winning studio in Western Massachusetts. After relocating to New Hampshire, she found her new dance family at MHDC. Though she is trained and certified in all forms of dance, she specializes in acrobatics and has shaped our tumble program to be what it is today. 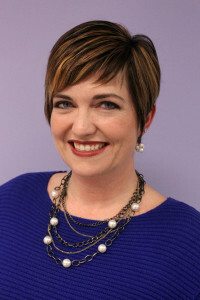 Heidi is a member of Dance Masters of America and has served on the board of directors of the Connecticut Chapter. She enjoys teaching master classes and adjudicating throughout the country. Heidi holds many awards for her choreography and serves exclusively as our studio’s costume seamstress. She has 2 daughters who also call MHDC their second home! Heidi teaches Tumble, Jazz, Tap and Lyric. Sandi owned and directed Dance Productions in Woburn, MA for 9 years before coming onboard as a full-time MHDC faculty member. She is a member of Dance Masters of America and has served as a vice president, adjudicator and choreographer for the organization. 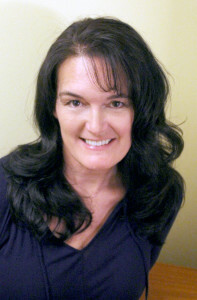 She also has adjudicated for many organizations throughout the US and Canada. Sandi received a degree in Deaf Communications and Sign Language and trained at renowned dance institutions in Chicago and New York City. She currently teaches Modern, Jazz, Ballet, Musical Theatre and preschool classes and serves as the director and creator of SUBTLE INTUITION, the resident dance ensemble at MHDC. Karyn started dancing at the age of 2 1/2 and has never taken a year off! 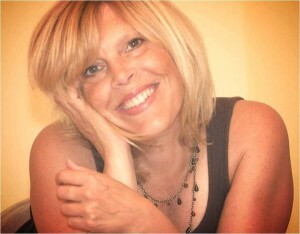 As one of Sandi Duncan’s former students, majority of her dance training occurred at Dance Productions in Woburn. Karyn holds a B.S. in Sport Fitness and Leisure Studies as well as a minor in Dance from Salem State College. She’s been teaching over 20 years for all styles and ages. Many of her students have gone on to dance professionally. Aside from teaching, Karyn enjoys bringing her 2 daughters to dance at MHDC! She teaches jazz, tap and musical theater for us. Amanda is a graduate of MHDC, and past member of our competitive team. She continues to share her love of dance through teaching a variety of classes at the studio and continuing to take class in her free time. Amanda is delighted to be working with a variety of levels and ages in our Dancing Tots to Teens program and also organizing our Birthday Bashes here at MHDC! 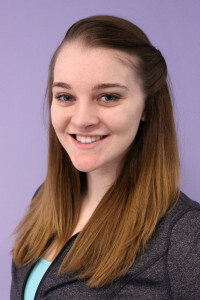 Amanda is currently pursuing a Bachelor of Science in Exercise Physiology at the University of Massachusetts Lowell and hopes to continue into the physical therapy and training field after graduation. Ideally, she would like to combine her passion for dance with her interest in the human body and help dancers and athletes in both a performance and training setting. Born and raised in Connecticut, JR began his dance career when he was only three years old and has made it his life’s passion. Since his early beginning in dance, JR trained under many notable teachers and has performed in various musical productions and ballets. JR graduated from the Dance Masters of American Teacher Training School in 1998 and received certifications in ballet, tap, and jazz. 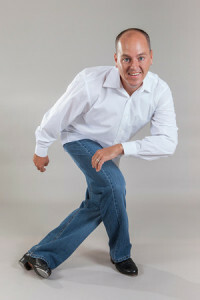 He was a member of Dance Teacher’s Club of Connecticut and recently transferred his membership to Dance Master’s of New England. In the spring of 2015, JR joined the Proctor Academy Performing Arts department in Andover, NH and choreographed a production of Fiddler on the Roof. He holds a BA in Accounting and an MBA in Business Administration from Southern New Hampshire University and works full time as the Director of Finance for Easter Seals NH. His lives in Concord with his wife and daughter. Katie Shaw – photo coming soon! Katie, a former MHDC student graduated from the studio in 2011. She obtained her BA in film production and dance in 2015, and has returned to our dance family! In the past, Katie has taught for a handful of NH studios, as well as having run a community dance program for kids who couldn’t afford regular classes. In addition to teaching for us, Katie built and maintains our website and social media pages!